After finishing his studies in Burgos Conservatory (Spain), he moved to Madrid in 2008 to study with Radovan Vlatkovic and Rodolfo Epelde at “Reina Sofía” School of Music, and he continues his musical formation with Radek Baborak, Hermann Baumann, Dale Clevenger, Stefan Dohr and Richard Watkins. Currently Principal Horn at the BBC Scottish Symphony Orchestra since 2016/17 session. Former Principal Horn of the BBC Philharmonic and Orchestra de la Comunidad de Madrid when he was appointed with only 18 years old. From 2010 to 2014 he has been first horn of the Gustav Mahler Jugendorchester playing under Sir Colin Davis, D. Gatti, A. Pappano or H.Blomstedt. Alberto plays as principal horn guest with the Royal Concertgebouw Orchestra, Cleveland Orchestra, London Symphony and Philharmonia Orchestras, Frankfurt Radio Orchestra, Filarmonica alla Scala Milan, Mahler Chamber Orchestra, City of Birmingham Symphony Orchestra and works with conductors such as Claudio Abbado, Daniel Barenboim, Riccardo Chailly, Gustavo Dudamel, John Eliot Gardiner, Bernard Haitink, Andris Nelsons, Sir Simon Rattle, M.Tilson Thomas or Franz Welser-Möst, among others. He was recently invited by the maestro Claudio Abbado to join the Orchestra Mozart and Lucerne Festival Orchestra. 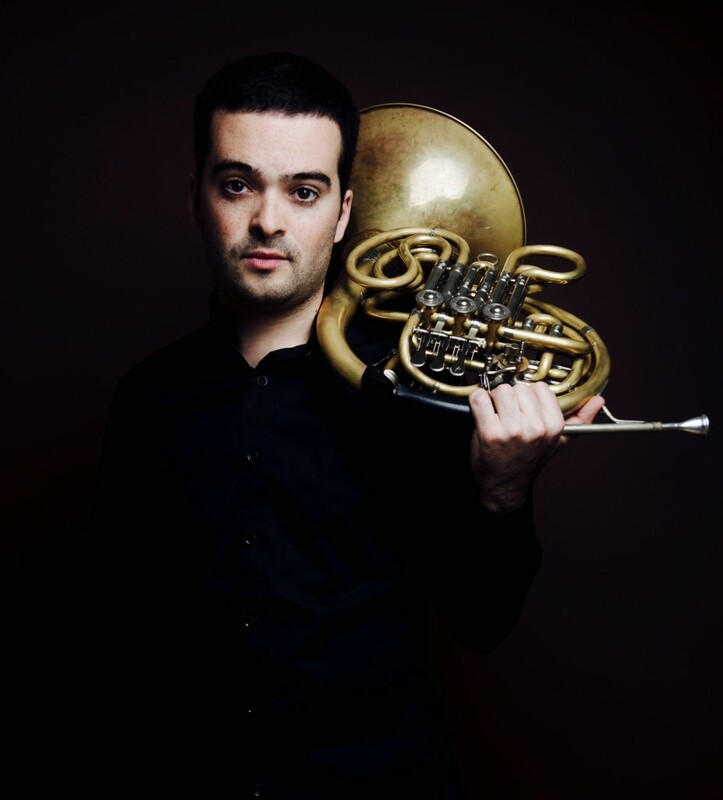 As a soloist he won two first prizes in competitions in 2004 and 2006 and performed Strauss Horn concerto with the Spanish Radio Television Orchestra RTVE, Mozart Horn Concerto with München Kammerorchester, Schumann Konzertstück with the National Youth Orchestra of Spain and also has appeared as a soloist together with the BBC Philharmonic in performances of the concertos by Mozart and Strauss. In addition Alberto is a International teacher at the Royal Northen College of Music in Manchester and gives masterclass at the Royal Academy and Royal College of Music in London.